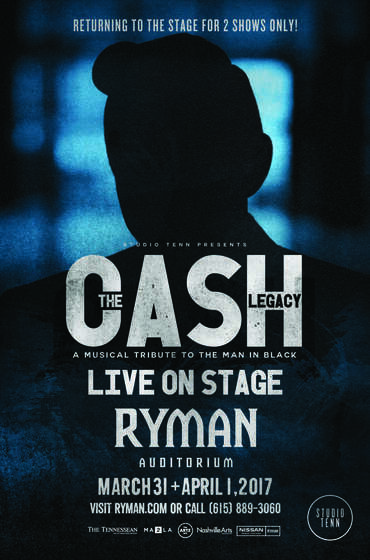 Reimagined and revised, Studio Tenn presented The Cash Legacy: A Tribute To The Man In Black at the Ryman Auditorium in Nashville, Tennessee on Friday, March 31 and Saturday, April 1, 2017. This updated production offered new arrangements, new sets along with an all-star cast that included GRAMMY Award winners Ashley Cleveland, Mike Farris, the star of Always… Patsy Cline – Mandy Barnett and more. Studio Tenn’s Legacy series are a blend of concert and design elements. 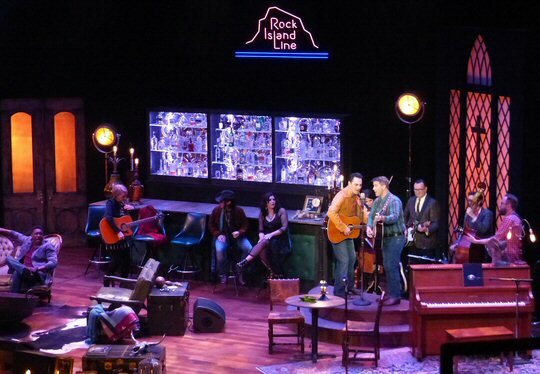 The cast presented the songs of Johnny Cash in innovative arrangements at the Rock Island Saloon. The set was a blend of a bar, a church and an old fashion parlor were the talented troupe of musicians put their own unique spin on well-known Cash classics. The concert was a celebration of an artist who is as relevant today as he was in the past. As we entered the Mother Church we were given a playbill filled with information about the cast and supporters of Studio Tenn. A sizable group of musicians started the show off with the spiritual “Daddy Sang Bass”. Other highlights of the first half were a rocking “Get Rhythm” packed with percussion instruments, a sassy “Cry Cry Cry” sung by a women standing on the bar and the catchy and comical “One Piece at a Time”. There were a few technical issues in the first set but the Ryman audience was appreciative of the varied versions of Johnny’s music performed on Friday night. Franklin’s Studio Tenn arrives at The Ryman in Nashville. Set two featured more hits such as the reflective “Sunday Mornin’ Comin’ Down”, a tear-jerking “Give My Love To Rose” flowing into a compelling “Don’t Take Your Guns To Town”. Studio Tenn presented a creative take on “Ring of Fire” plus a haunting “Hurt”. Studio Tenn honored the legacy of Johnny Cash with arrangements that were artful but still revealed the heart and soul of the original songs. 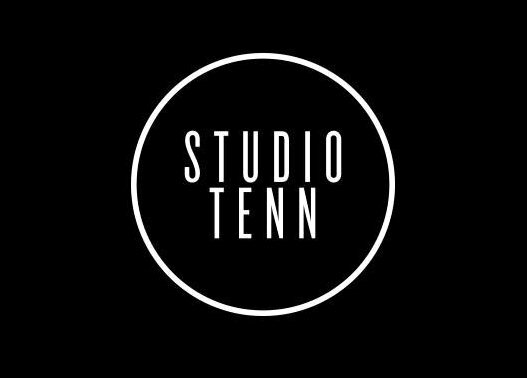 Studio Tenn’s mission is “to create compelling musicals, plays, concerts and experiences through artful storytelling and innovative design, and to cultivate a meaningful understanding and appreciation of the artistic process in performers and audiences of all ages through education and engagement”. The Cash Legacy: A Tribute To The Man In Black was entertaining showcasing the classics of Cash in a modern context. Studio Tenn will cap off their 2016/2017 season with Monty Python’s Spamalot, which will be performed at the Jamison Theater in The Factory at Franklin May 4 – 21, 2017. Studio Tenn’s Matt Logan and Jake Speck will lead a cast of local and national actors through the parody of the Arthurian legend inspired by the 1975 movie Monty Python and the Holy Grail. So get your seats now for what should be a side-splitting show paired with the lesson to “always look on the bright side of life.” Tickets are also available for Studio Tenn’s 17/18 events including The Battle of Franklin, The Lion Witch and the Wardrobe, Doubt and Grease. Quality male and female voices interpreted the legacy of The Man in Black.